The title of the novel is The Picture of Dorian Gray. After it was published by the editor with censorship, some book reviewers believed that Wilde had violated the laws related to the book publication. They believed that the book offended the morality. Even though Wilde was heavily criticized, he defended his words by saying that it was an art. However, he decided to lengthen the novel and excluded the controversial material for the next publication of the novel. Check facts about Don Quixote here. 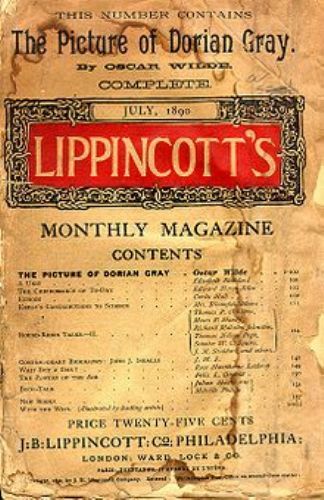 In 1891, the newly version of Dorian Gray novel was published. It was the revised version, which featured the aphoristic preface. Check facts about crime fiction here. The Picture of Dorian Gray is available in several versions. The 20 chapters are spotted in 1891 edition, while the uncensored one is available in 13 chapters. Have you read The Picture of Dorian Gray before? Can you decide the genre of the novel? 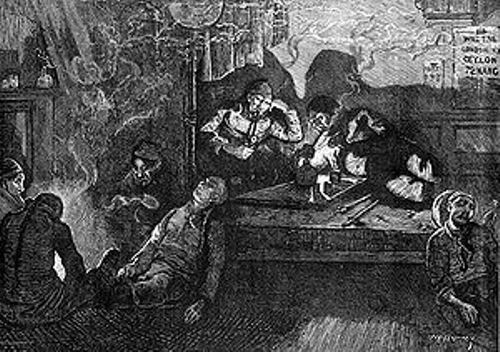 It is included as a Gothic fiction of 19th century. Dorian Gray was depicted as a beautiful man who was painted by Basil Hallward in his full-length portrait. Lord Henry Wotton and Dorian were introduced by Basil. He was amazed with the hedonistic life of the aristocrats. Dorian believed that the only things in the world that he had to pursue were sensual fulfillment and beauty. He decided to sell his soul to maintain his beauty. It was okay for him to have his picture aged as long as his beauty was preserved. 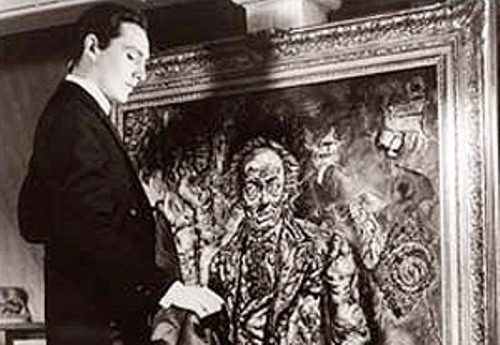 The Picture of Dorian Gray (1890) was poorly accepted by the critics in 19th century. Facts about Dorian Gray 10: why did Wilde revise his novel? Walter Pater was a cultural critic who sent Wilde letters, which led him revising the novel. Are you interested reading facts about Dorian Gray?